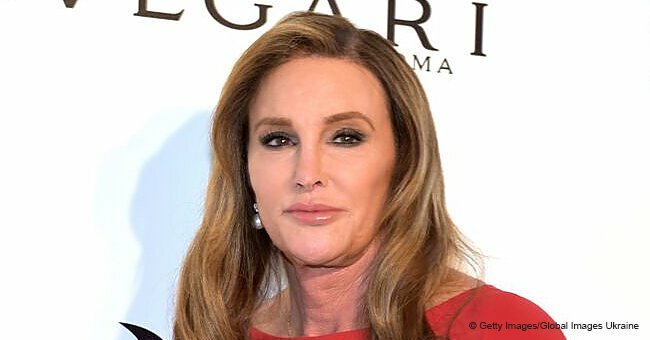 On a social media post on Wednesday, Caitlyn Jenner reminisced about her first time attending the ESPY Awards as a transgender woman. She was attending the 2018 ESPY’s. In her Instagram post, she also shared an image of herself smiling next to her date Sophia Hutchins. The star is now estranged from her family. 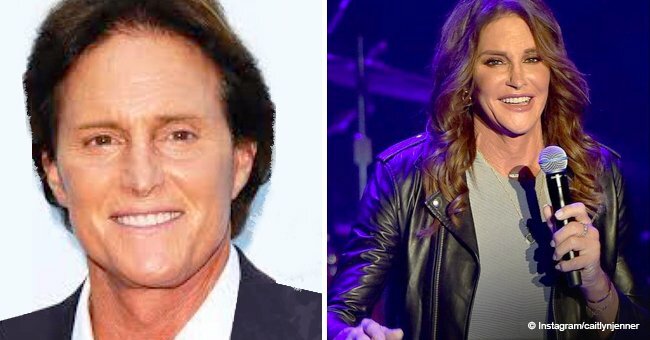 Caitlyn Jenner, 68, attended the 2018 ESPY Awards alongside her rumored girlfriend Sophia Hutchins, 21. For the event, the star wore a black knee-length dress with black heels on the red carpet at the Microsoft Theater in Los Angeles. Her date wore a midnight blue silk dress. The two appeared to match as the reality star’s hair and her date’s blonde tresses were styled in curls. For more on this story go to our Twitter account @amomama_usa. The Keeping Up With The Kardashians reality star made her first public outing at the ceremony three years ago after coming out as transgender. In 2015 when Jenner attended the ESPY Awards she was surrounded by her loved ones. They all posed for pictures with her backstage. That year Jenner, who was formerly known as Bruce, was honored with the Arthur Ashe Award for Courage. The award was for her athletic achievements and her public struggle to come out as transgender. Now, the star arrived at the event with her companion in recent months Hutchins. The pair is said to be living together at Jenner's Malibu home. They’ve been seen regularly getting coffee together in their local neighborhood. Three years ago the Kardashians supported Jenner. Kim, Khloé, and Kourtney were present. 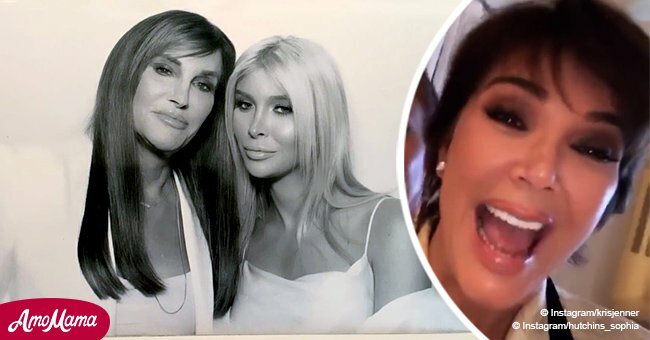 However, since then, their relationship has changed drastically with Jenner accusing ex-wife Kris Jenner, with mistreating her during their 23-years of marriage. 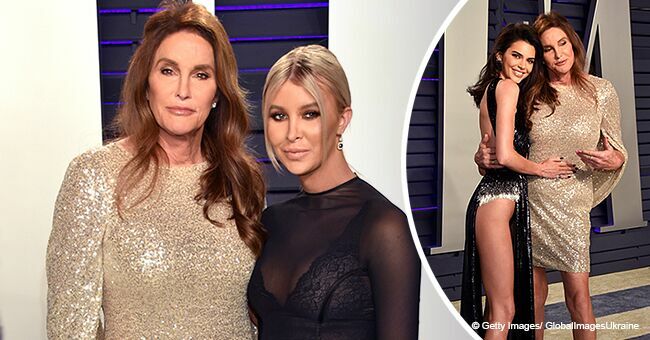 Kim and Khloé both rallied behind their mother defending her against Jenner. In November last year, the star claimed that she hadn't spoken to Kim in over a year and to Khloé in two years.